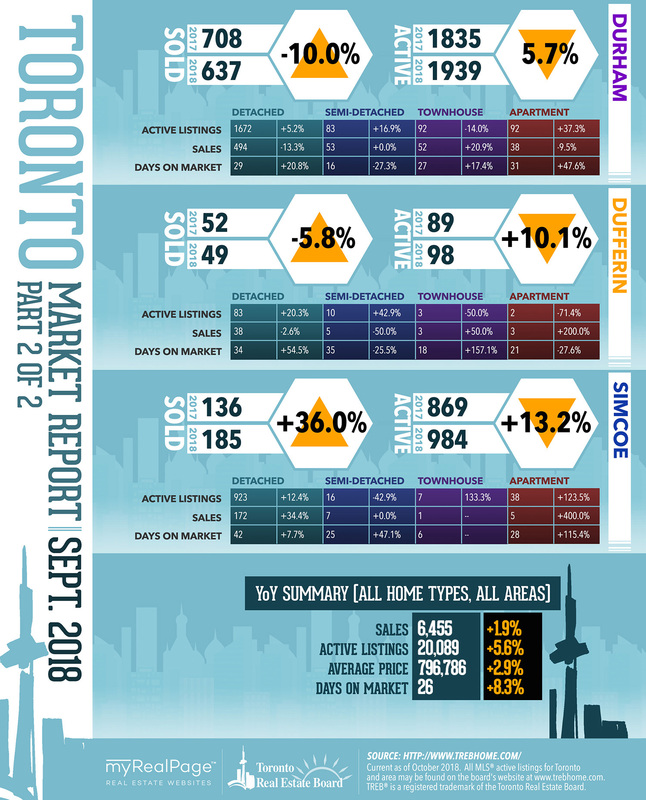 Here are the latest market updates for areas covered by the Toronto Real Estate Board (TREB)! 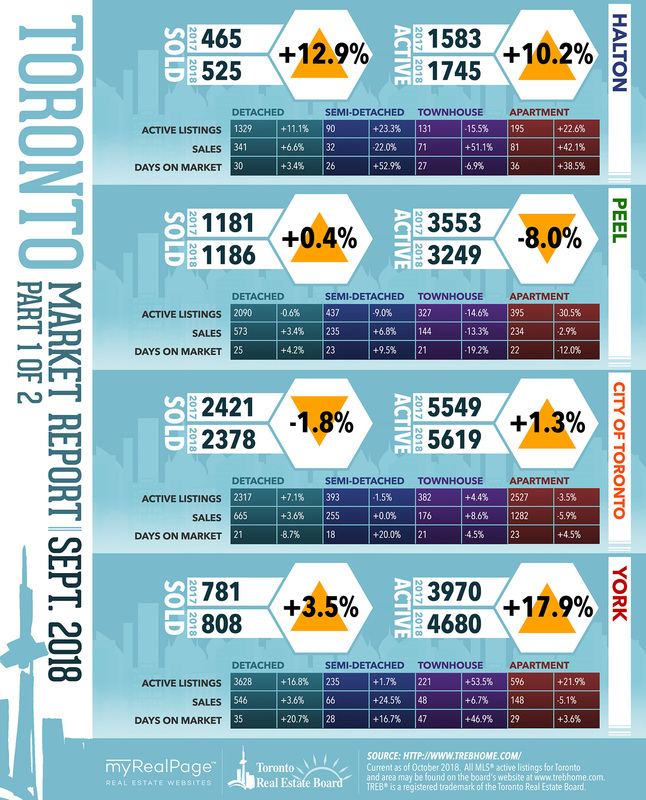 According to TREB’s most recent press release, we’re seeing a bit of upward movement within the market for the month of September. 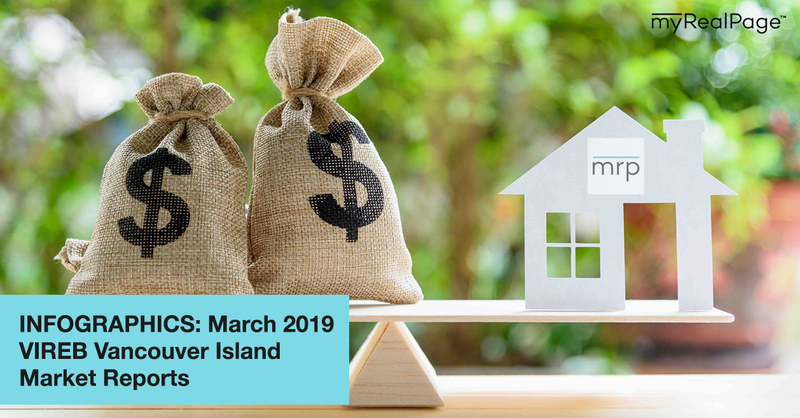 Sales were reported to have increased by 1.9% versus September 2017, while the average selling price was up by 2.9%, and the HPI composite benchmark price was up by 2% for the same period. 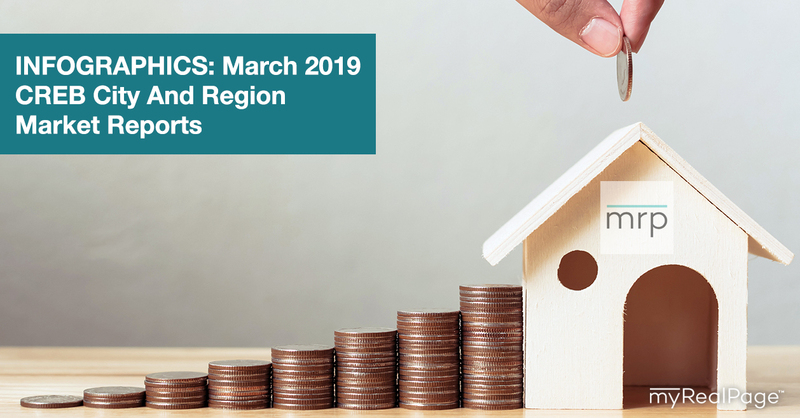 “It is healthy to see sales and prices in many areas across the Greater Toronto Area up a bit, compared to last year’s lows. 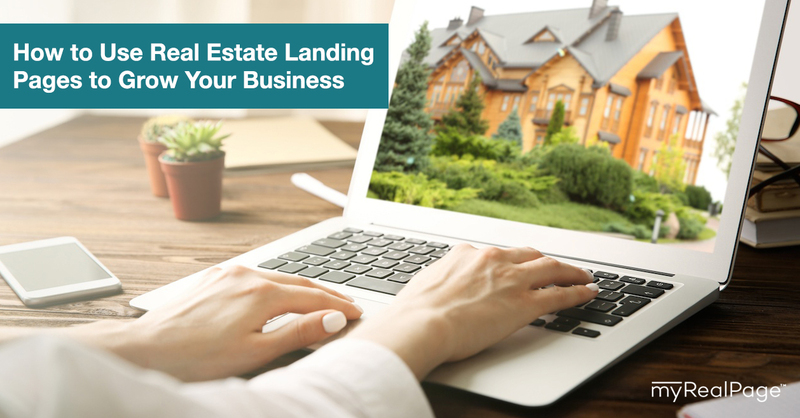 At the same, however, it is important to remember that TREB’s market area is made up of over 500 communities. Market conditions have obviously unfolded differently across these communities. 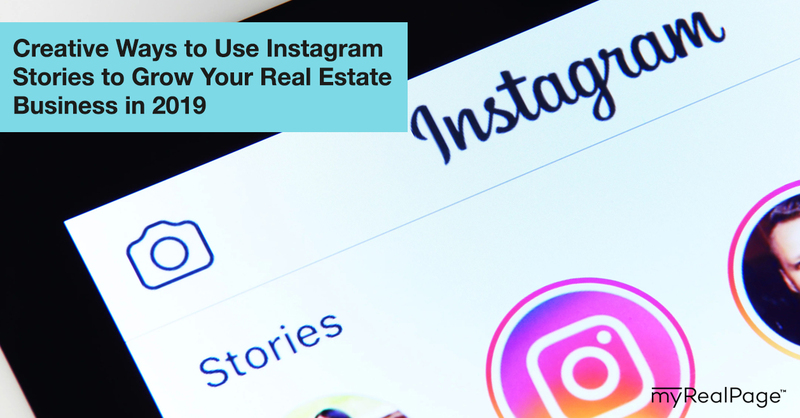 This is why it’s important to work with a REALTOR® who is familiar with local market conditions in your areas of interest. 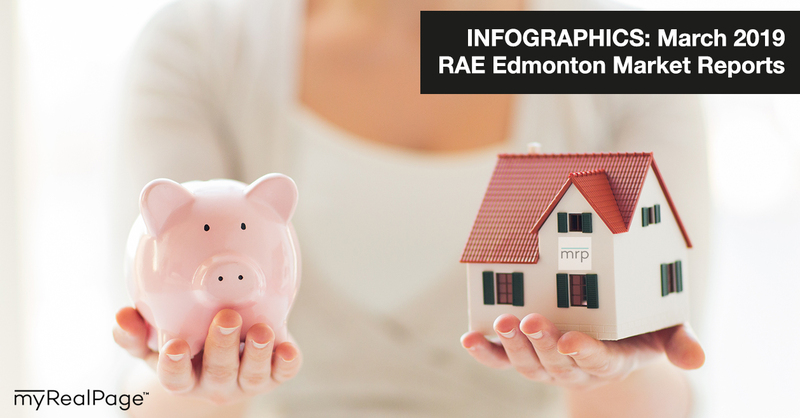 The following data is a comparison between September 2017 and September 2018 numbers, and is current as of October 2018. 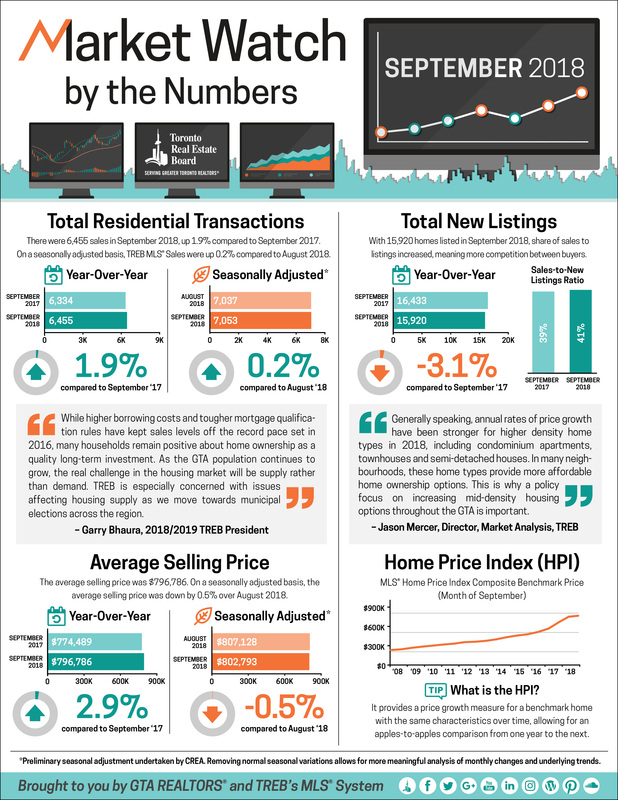 For last month’s numbers, check out our previous infographic! 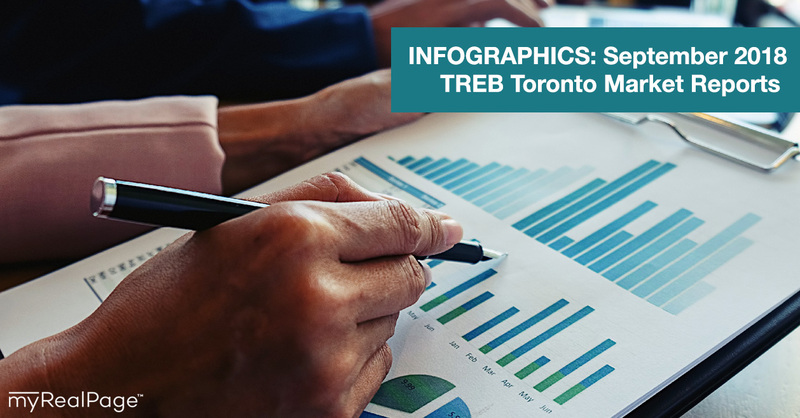 Or follow this link for all our TREB Infographics!